England went into their Euro 2020 qualifying campaign on a high. The Three Lions had already assured themselves of a place in the playoffs for the Euros thanks to topping their group in the Nations League. 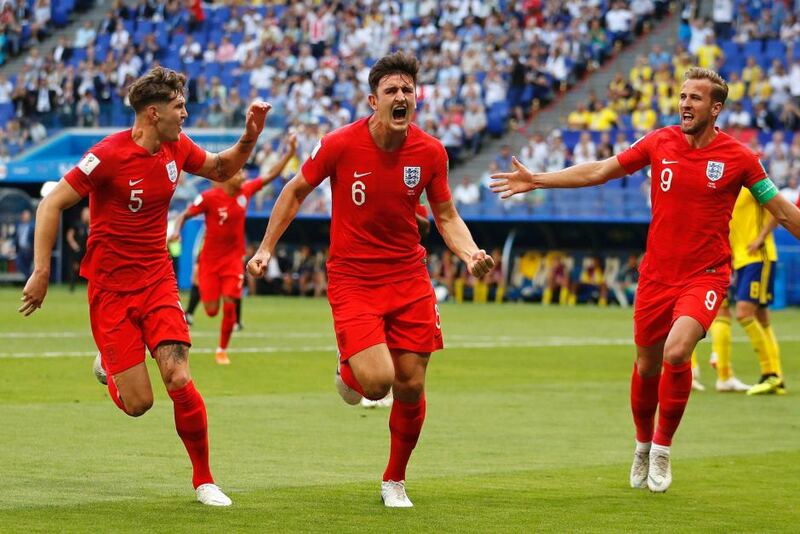 The way that England secured that top spot – with a late, dramatic win against Croatia – coupled with their run to the semi finals of the World Cup meant there was a real feeling of positivity around Wembley Stadium for Friday night’s match against the Czech Republic. There was also a building sense of expectation which Gareth Southgate and his players have to cope with. Not only did they meet those expectations but they blitzed them with a stunning 5-0 win over the Czechs. The bookmakers were already convinced that England would have little trouble getting out of Group A and after the perfect start they’re also convinced that England will add another three points to their tally against Montenegro on Monday night. Southgate and his players know that Montenegro will be no pushover though. Ljubiša Tumbaković has some quality players to call upon and the way that they battled for a point away to Bulgaria showed they will take some beating. It is therefore clear that England will need the required balance of patience and quality to leave Podgorica with the three points? Raheem Sterling played a starring role in England’s 5-0 win over Czech Republic. The main question from the Match Winner market is whether England offer value at a best price of 11/20 to win this match. Arguments in support of that price surround the clear difference in quality between the two teams, England’s form and confidence and the Three Lions’ style which is perfect to strike on the counter attack when playing away from home. The argument against is that winning these sort of tricky matches away from home in qualifying for the European Championships is never the given that the price suggest. Ultimately, deciding to back England at odds on or not comes down to a personal decision. We’d recommend, however, that the price is a little too short and that there are more tempting options of securing a bigger payout. When Raheem Sterling scored England’s opening goal by tapping in at the back post from a low cross there was a sense of deja vu amongst the fans at Wembley and those watching on at home. Sterling has scored that goal multiple times for Manchester City this season. 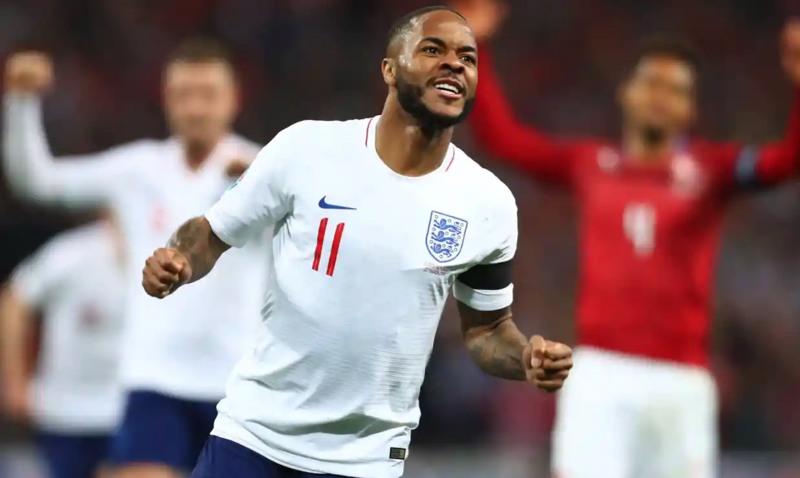 England fans were delighted to see Sterling take his club form to the international level and his hat-trick scoring performance was not the only parallel between England and Man City on Friday night. Apart from a sticky spell in the first early stages of the second half, England were in almost complete control. The Three Lions also showed a real ruthlessness to keep scoring when the match was already won. Gareth Southgate knows that it won’t always go to plan for his team but they can still learn from Man City’s approach when that happens, especially when facing a stubborn opponent. 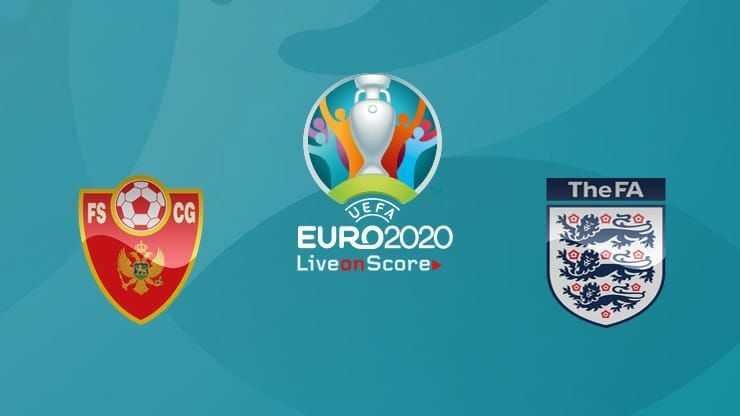 Ljubiša Tumbaković and his players will be wary of the threat posed by England and may well feel that sitting deep and looking to frustrate the visitors is the best way of securing a positive result. England’s patient approach when the Czech Republic recovered their shape augurs well in that regard. They’ll need to work very hard but England can should return home with the three points which makes the England 2-0 correct score appear very well priced at 21/4 with Unibet. Harry Maguire scored from a corner against Sweden at the World Cup. Southgate will lean on his main attacking threats to make the breakthrough on Monday night. Harry Kane and Raheem Sterling have understandably been quit heavily backed to open the scoring in Podgorica but it may be worth going for an outside option. You could choose to support one of the likely substitutes such as Callum Wilson or Callum Hudson-Odoi but a better option could be the 18/1 that Sportingbet are quoting on Harry Maguire scoring first. Maguire has become a mainstay of the England defence under Southgate and supplements his quality play at the back with a real attacking threat from set pieces. England are excellent from corners so Maguire scoring the first goal is more likely that those odds suggest.